By Shana A. Pinter, Esq. Okay, we need to get serious about Custody in Delaware and we need to do it now. 3. That the parents are using the Court as a last resort. Do not expect either a happy Judge or a decision in your favor when you’ve done nothing to help move along the situation before taking it to Court. Number two, Co-Parenting: this is a BIG issue. The Court expects you and the other parent of your child or children to continue to raise this child or children together in a respectful, mature, thoughtful, unresentful, non-spiteful, reasonable manner. However you chose to have your child or children – be it a long term relationship, marriage, or a one night stand (to quote Dr. Phil “When you choose your actions, you choose your consequences” and we all must understand that in every action we take we are making a choice. I’ll continue to have my “Dr. Phil” hat on throughout this article, so be forewarned.) – you and your child or children’s other parent are tied together for life. It doesn’t stop when the Custody order comes down, it doesn’t stop when she, he or they turn 18. It lasts forever, and Ever, and Ever. This means, going back to point one (Expectations of the Court), you have to communicate with the other parent somehow. So many people I speak with state that they just can’t talk to the other person – they either get yelled at or berated; agreed with so they’ll just shut up; or ignored altogether. Of course you can’t communicate! You’re divorced, broken-up or barely know each other in the first place. But guess what? You will get absolutely nowhere if you don’t continue to try to communicate. You have to make decisions together. You have to agree on deviations from the Custody and Visitation schedule together. You have to sometimes make alternate arrangements for care for the kids together. You have to agree on extracurricular activities, summer camp/care, schooling together. It comes down to one thing – you remain the parents of this child or these children and no matter how much you may hate the other parent or how stupid you think they are or how they are acting, you have to be able to communicate somehow and keep at it until you find a way that works for both of you. Third is considering your actions through the eyes of your child or children. I think we can all agree that a divorce/break-up is a decision made by parents and children get no say or control in the matter. You must constantly consider how your actions against/about/involving the other parent looks from your child or children’s point of view. Kids are sponges and absorb so much of their surroundings, much more than they let on. They for sure are taking in how you treat their other parent. This not only puts the child in the middle of your relationship and creates feelings of guilt and sadness, but also affects how they are learning how to be married and have children in the future. Is it hard to be respectful of the other parent when you have a lot of resentment? Of course, but you have to do it anyway for the health and welfare of your child or children. 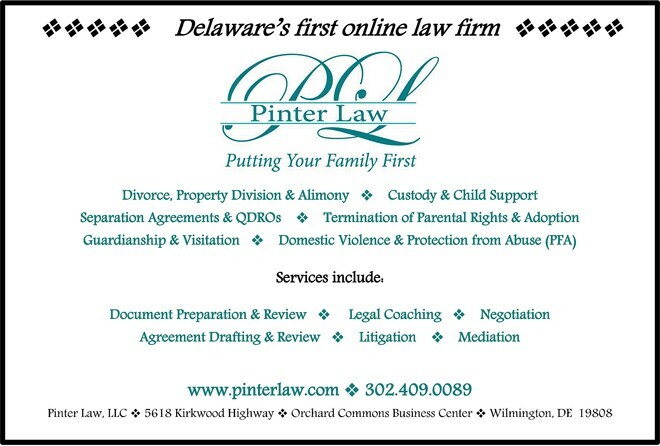 For more information about the differences in legal representation and the services offered by the law firm of Pinter Law, LLC, please visit our websites at www.pinterlaw.com and www.pinterlawonline.com. 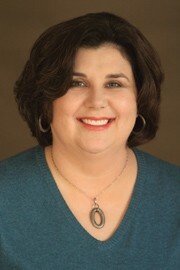 Shana A. Pinter, Esq., is the founding attorney of Pinter Law, LLC, a law firm dedicated primarily to family law. She has been practicing since 2009 and founded Pinter Law, LLC, to increase access to legal assistance to those facing challenges within their families. This article is provided for informational purposes only, does not constitute and should not be relied upon as legal advice, and is not guaranteed to be correct, complete or up-to-date. ← Previous Story Are Uber drivers protected? Next Story → What Happens When Good Employers Go Bad?